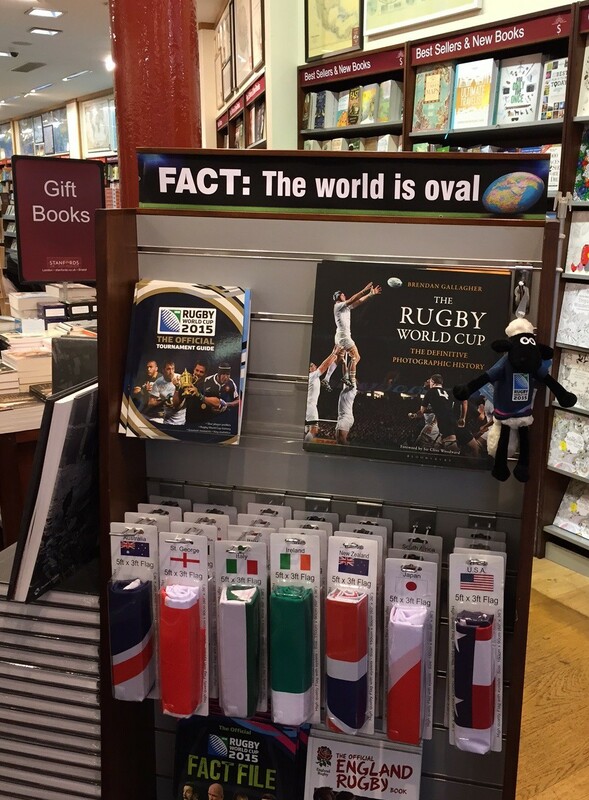 Great to see rugby fever at Stanfords in London. This entry was posted in Books, Rugby and tagged Brendan Gallagher, Rugby, RWC, The Rugby World Cup. Bookmark the permalink.